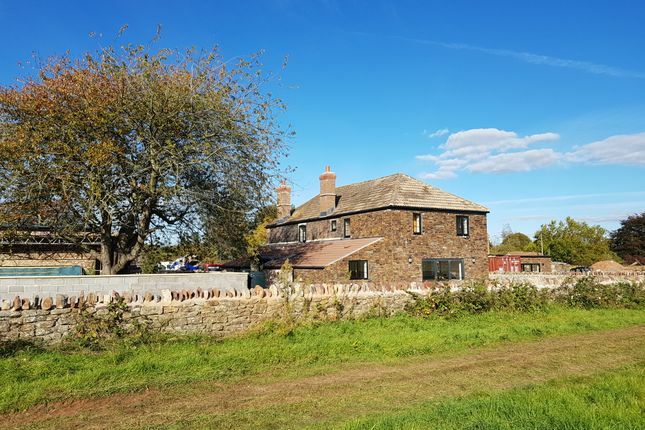 Hicks Gate Farm House has been tastefully extended and refurbished and now offers a special family home with flexible accommodation. Front door, entrance hall, large living room to right, stairs to first floor, rear hall, substantial kitchen dining room to rear, utility room, walk-in cupboard, ground floor bathroom, office. Bedroom. Reception room, upstairs main bedroom with f=dressing room and en-suite, three further bedrooms, family bathroom, rewired and replumbed, double glazed. South facing walled garden and off street parking for 3. Property descriptions and related information displayed on this page, with the exclusion of Running Costs data, are marketing materials provided by Jenner Property Services, and do not constitute property particulars. Please contact Jenner Property Services for full details and further information. The Running Costs data displayed on this page are provided by PrimeLocation to give an indication of potential running costs based on various data sources. PrimeLocation does not warrant or accept any responsibility for the accuracy or completeness of the property descriptions, related information or Running Costs data provided here.